At K2B we help our clients manage the total cost of ownership of their Residential Heating and Air HVAC systems. 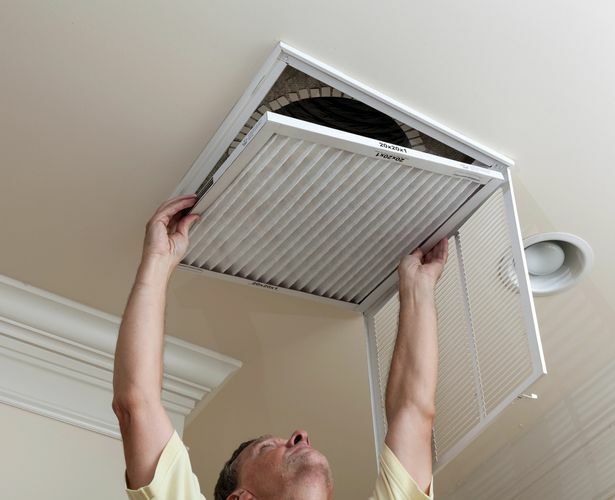 Our experts perform work of the highest quality, covering every stage of a HVAC system’s lifecycle, including new design, installations, and remodels, service & planned maintenance, and optimizing the performance of existing or legacy systems. As part of our approach to refrigeration & HVAC systems, we also work with vapor compression and desiccant based technology to handle dehumidification efficiently, with a variety of benefits to retail stores in particular, including lowering energy use, improving shopper comfort, reducing glass sweating/condensation, improving air quality, and reducing the size of your HVAC system on a new install.